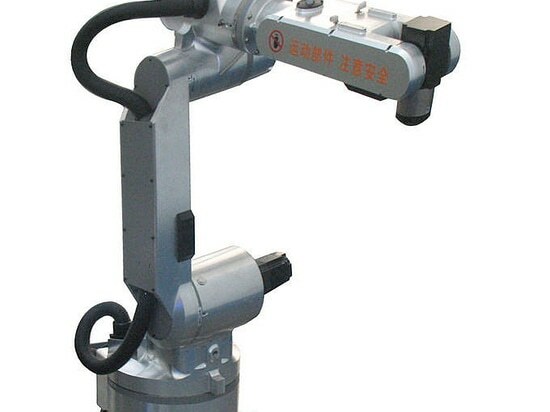 NEW : reach beyond industrial applications => Articulated robot GRB Series / 6-axis / pick-and-place ! 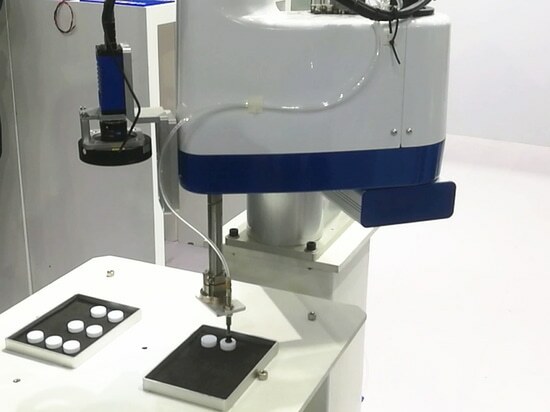 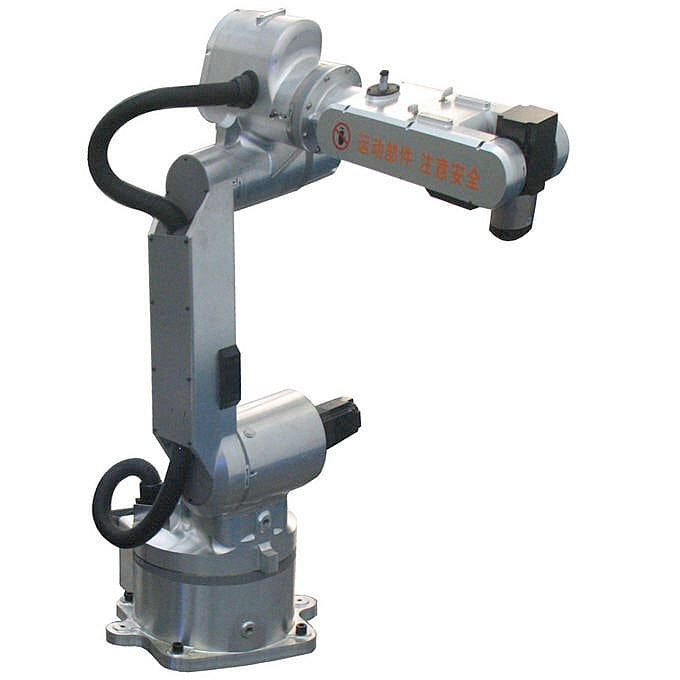 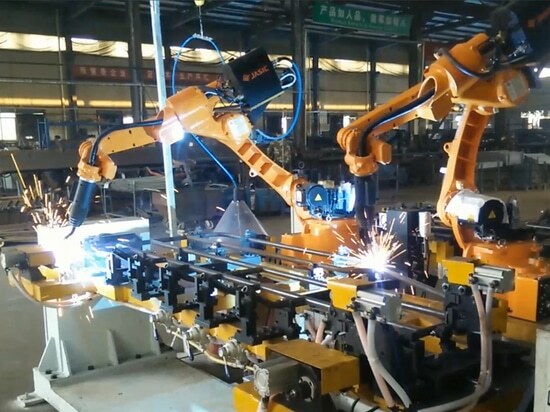 GRB series 6DOF robotic arm developed by Googoltech is the product that showcases the motion control technology, advanced design and education idea. 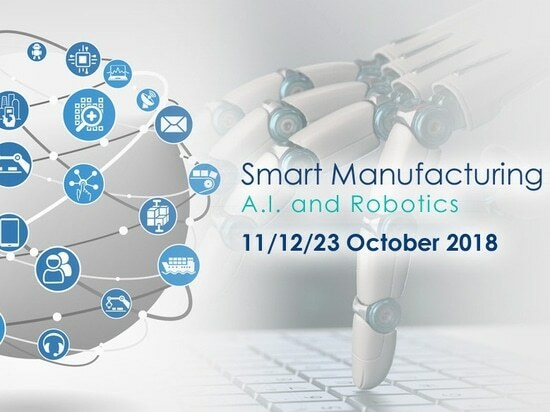 / ! 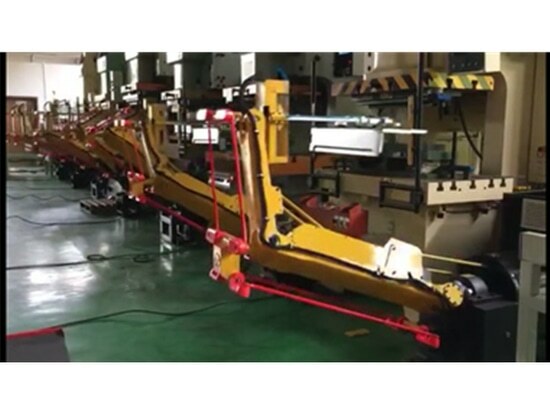 \ Not only does it satisfy the need of industrial site, it is also the ideal target of motion planning and programming design for educational and research institutes.